Zoom tooth whitening is a dental procedure that changes the natural color of your teeth to a lighter, brighter, more youthful looking shade. This technique combines a special bleaching gel with a specific wavelength of light to cause activated oxygen molecules to be released. This activated oxygen is able to penetrate deep into the tooth enamel and break down the underlying pigments that are causing tooth discoloration, resulting in your teeth having a much lighter shade. Is Zoom teeth whitening safe for Tooth Enamel? The answer to this is YES! Multiple clinical studies and research have proven that Zoom is not only an absolutely safe option for whitening your teeth that has no known effects on your overall health, but it has even been shown to actually help strengthen tooth enamel. How will the color of my teeth change from Zoom? A bleaching effect will result from the splitting of underlying pigments by the oxygen that is extracted from the specialized bleaching gel under the influence of the special Zoom lamp. What Does The Zoom Whitening Procedure Involve? The procedure will first begin with a quick exam and determination of your initial tooth color. Next, the gums and other soft tissues have a special material applied to them that insulates and protects them from the bleaching process. The surfaces of your teeth are then covered with a special whitening gel, and then activated by a specialized light that is placed directly over the teeth. This lasts for 15 minutes, then the gel is removed so that a special fluoride containing drug can be applied to the teeth. After this step, the bleaching process is started once again. This bleaching process will happen 3 times during each Zoom session, totaling about an hour and a half. 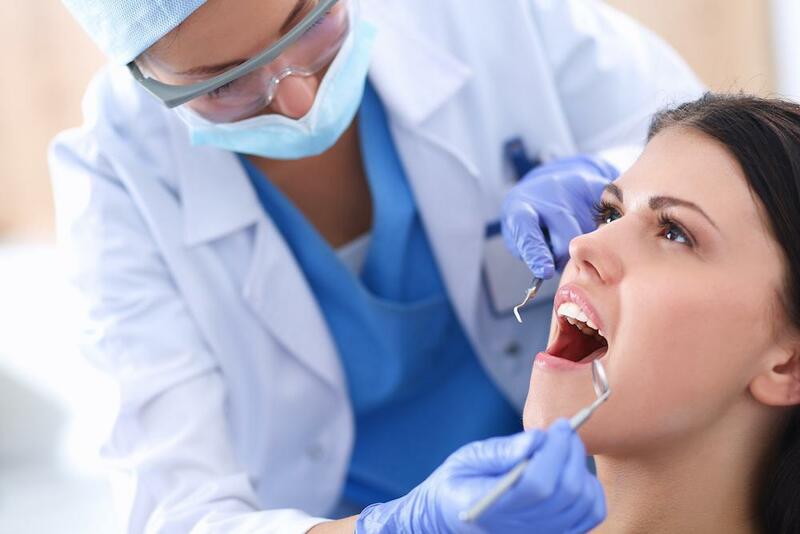 Most dentists will typically have you come in for 3-4 of these hour and a half Zoom sessions. Is Zoom Whitening Painful or Unpleasant? Zoom whitening is not a painful procedure; however there may occasionally be minor discomfort due to tooth sensitivity in some patients afterwards. If present, this tooth sensitivity is typically gone within a day of undergoing the Zoom procedure. The most common cause of this sensitivity is generally preexisting tooth sensitivity which can be minorly flared up form the Zoom procedure. But again, this is minor and temporary and easily treated. 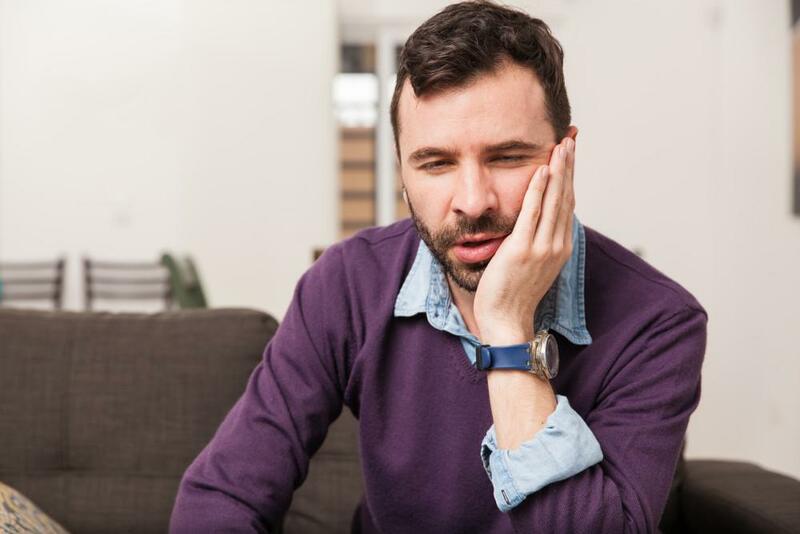 For this reason, it is important to make your dentist aware of any preexisting tooth sensitivity you may be experiencing before you come in for your Zoom treatment. How Long Do Zoom Whitening Results Last? Most Zoom patients’ results last for quite some time. However, results are incredibly dependent upon each individual’s diet and oral hygiene practices. If good oral hygiene is maintained, and things such as coffee and red wine kept to a minimum, Zoom results can last anywhere from 3-5yrs. Are There Any Restrictions After Receiving Zoom Whitening? During the whitening process, your teeth lose a small amount of moisture, and after undergoing the bleaching process they can intensely absorb moisture for up to 48 hours. This is why it is strongly suggested that Zoom patients try to completely avoid things that can stain their teeth, specifically: coffee, tea, soda, red wine, soy sauce, red sauces, ketchup, and especially any tobacco products. The first few days following your Zoom treatments are crucial in achieving maximum results from Zoom teeth whitening. Who Should Not Use The Zoom Teeth Whitening System? Zoom whitening is considered perfectly safe for most people. The only people who are not recommended to receive Zoom are: pregnant or lactating women, children under the age of 14, people with an increased sensitivity to light, or patients who undergoing any type of photochemotherapy. Additionally, patients with melanoma or any other type of skin cancer should not receive Zoom. Is The Zoom Lamp Safe? Yes. The special lamp used for Zoom whitening is entirely safe. All patients wear special protective eyewear during their Zoom session to shield their eyes from any potential glare from the lamp. Additionally, all of the soft tissues in the mouth, including tongue, gums, and lips are all protected so as to avoid any potential harm from the UV rays that are emitted by the Zoom lamp. How To Extend Teeth Brightness After Zoom Teeth Whitening? To get the most out of a Zoom whitening treatment and extend the new look of your smile, a few special steps should be made. First, any bad oral health habits that can lead back to darker teeth should be given up, consider switching over to an ultra sonic toothbrush, and go in for a regularly scheduled dental exam and cleaning at least every 6 months. Additionally, using a whitening toothpaste and having your dentist make you a set custom-fit bleaching trays can go a long way to help preserve the level of whiteness your teeth have after getting Zoom and ensure your smile looks as pristine as it can be. What Are Zoom’s Differences From Other Teeth Whitening Systems? Zoom teeth whitening does not harm the enamel of teeth and can potentially strengthen the hardness of enamel by up 25-37%. This is due to the presence of the ACP (amorphous calcium phosphate) in the gel used to whiten your teeth. ACP is a substance that is able to fill in the micro cracks and other surface defects on teeth. 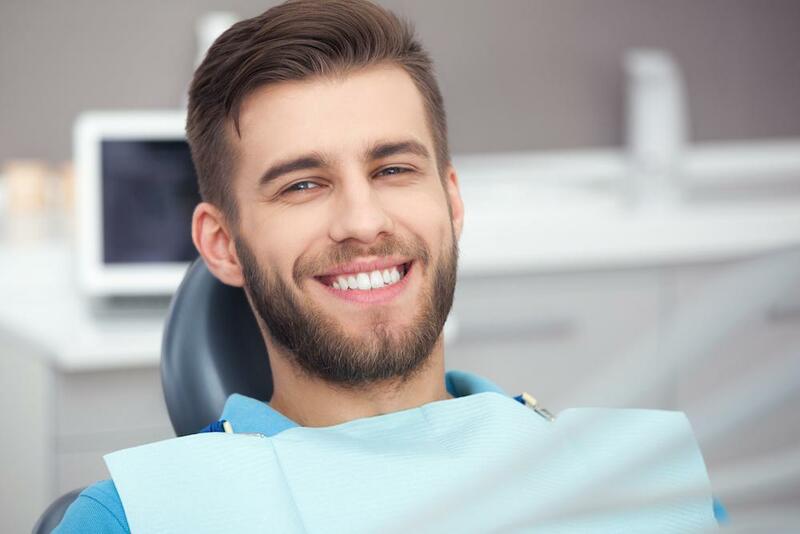 If you are interested in enhancing your smile with Zoom Whitening, or have any other questions about Zoom, feel free to contact our office to schedule an appointment or let us know during your next dentist visit and Dr. Scott Young and his team will be more than happy to answer any of your questions.  Scott Young D.D.S. 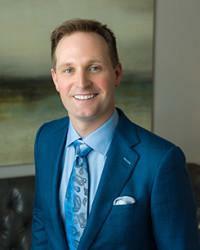 and his team at Scott Young, DDS serve The Woodlands, Houston, Kingwood, Spring, and Conroe areas.